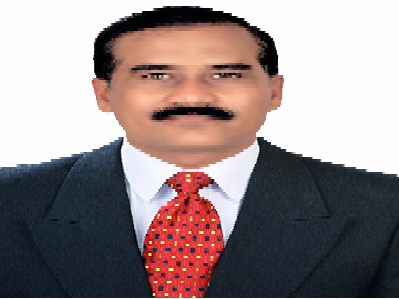 Shivakumar Hugar working as Professor and Head, Post Graduate Dept. of Pharmacology, BLDEA’s SSM College of Pharmacy & Research Centre, India. He obtained PhD degree from Kuvempu University, in the year 2007. He is having 21 years of experience in teaching and research. He guided 45 M. Pharm and 3 PhD students and 01 student of Pharmacology specialization is pursing PhD under his supervision. Published 56 research papers in national and international journals.